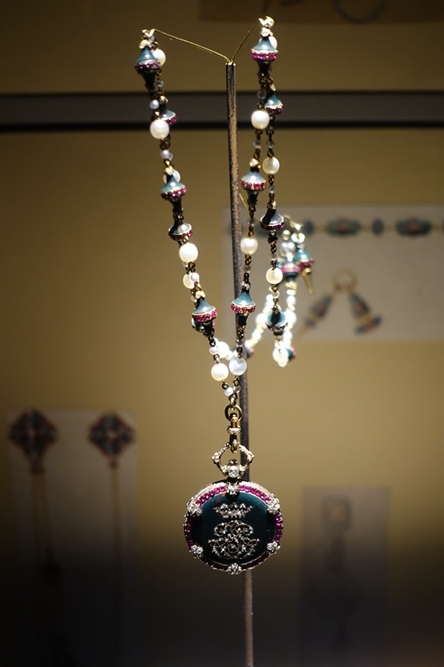 An exhibition of precious objects from France is open at the Palace Museum in Beijing from April 11 to July 17. 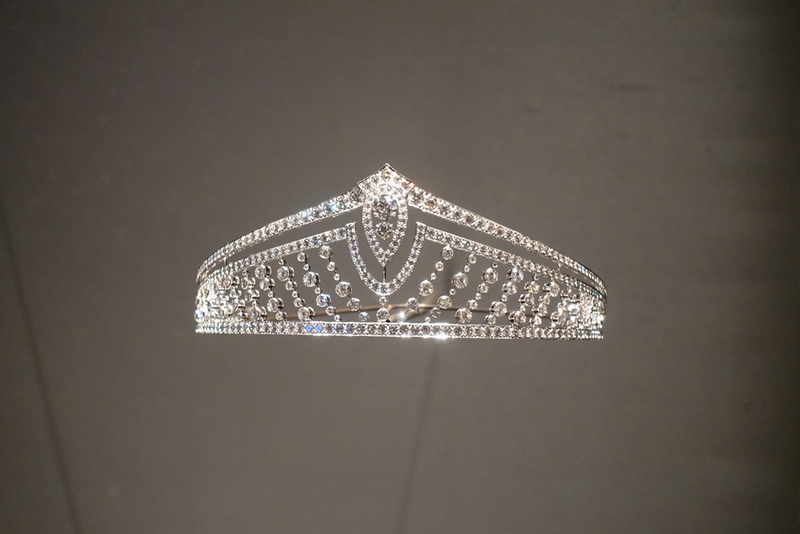 Some 300 works including the royal family’s jewels, paintings, and drawings are exhibited. 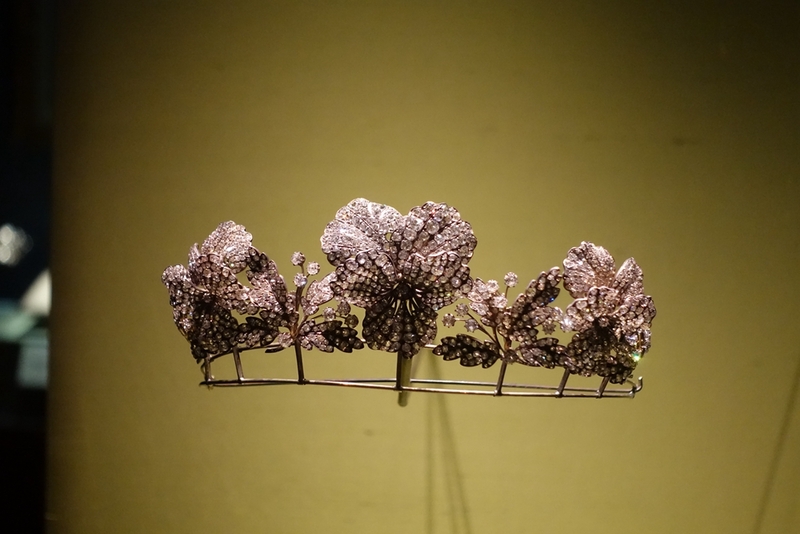 "The exhibits are closely connected with history, and show the influence of many art schools, ranging from classicalism to Art Deco," said Karine Hugenaud, Deputy Director of the museum affiliated with Chaumet, the high-end French jewelry maker behind the exhibits. A malachite cameo parure belonging to Empress Josephine, and a daywear parure with micro-mosaics belonging to Empress Marie-Louise represent Napoleon's two marriages. A parure typically consists of a combination of a matching necklace, earrings, brooch, bracelet and often a diadem or tiara. 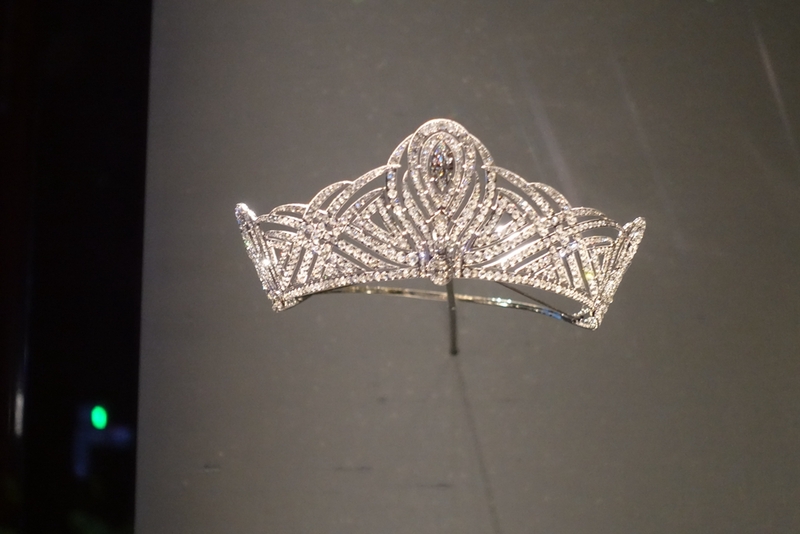 According to Jean-Marc Mansvelt, CEO of Chaumet, it took four years to prepare the exhibition. 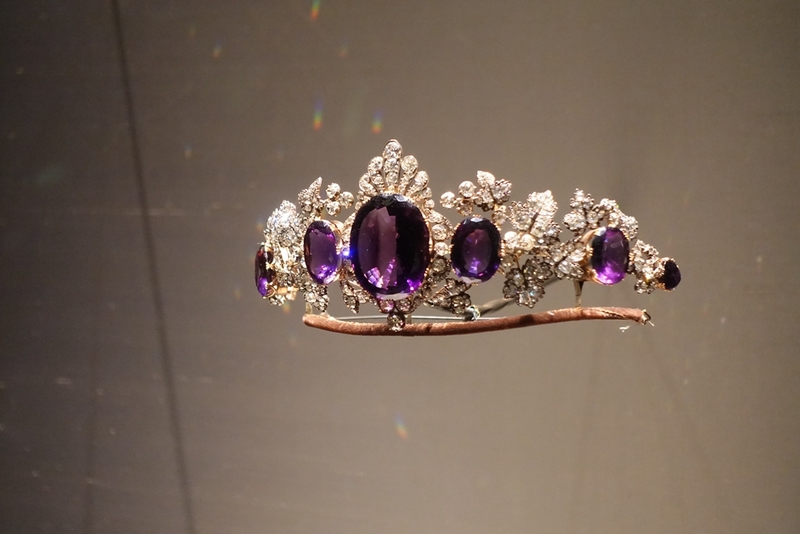 The items on display were chosen from 17 museums including the Louvre Museum, the Chateau de Fontainebleau and the Victoria and Albert Museum in London. Approval had to be sought from the French government for artifacts like the Consular Sword to be sent abroad. 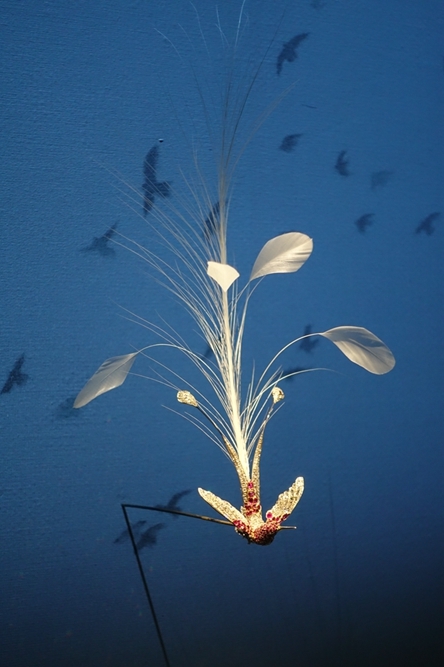 "The exhibition [demonstrates] 250 years of creation. 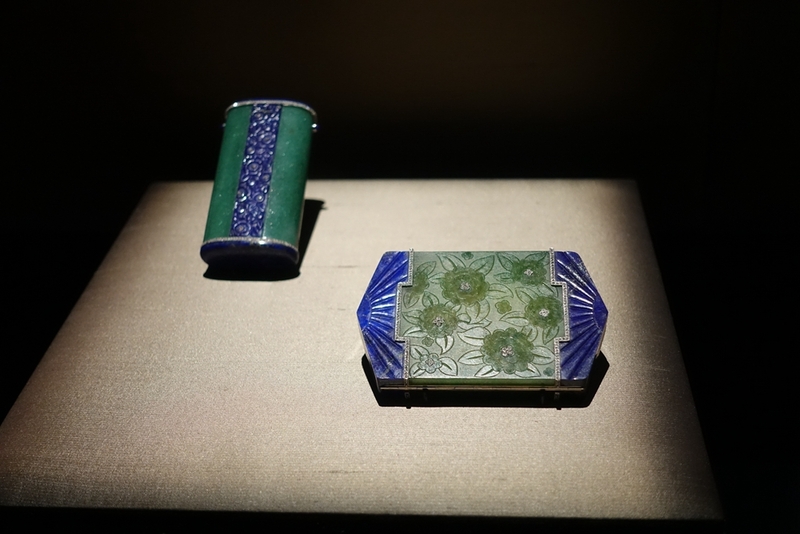 And this place (the Palace Museum) is about eternity, and everyone knows it," said Mansvelt while explaining why the top-tier pieces were brought to Beijing. "There is a link. It's about cultural exchanges between France and China," said Mansvelt. 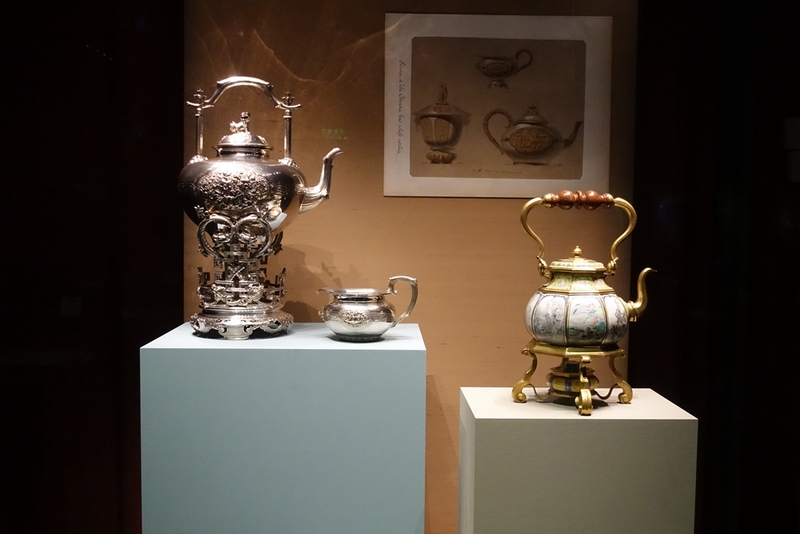 Meanwhile, the exhibition is also displaying 20 items from the imperial families of the Qing Dynasty (1644-1911), which are housed in the Palace Museum. 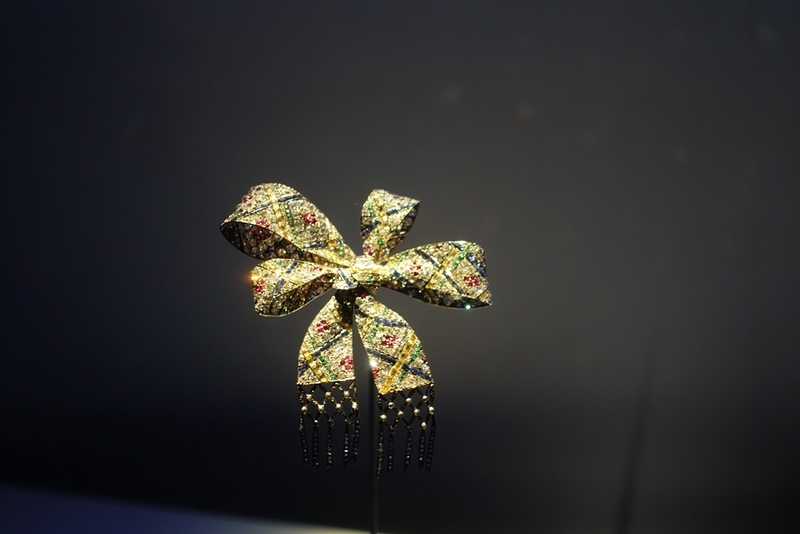 Zhang Xin, a researcher at the Palace Museum, said: "What we have this time are not the most exquisite pieces. 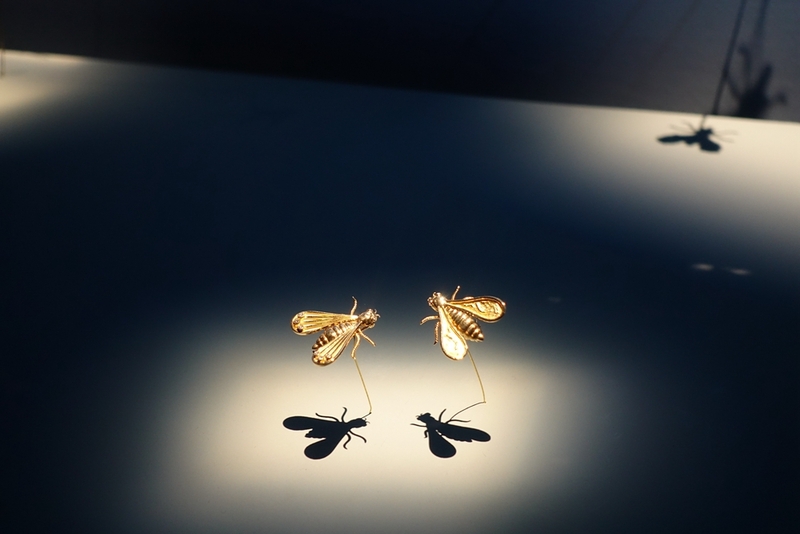 But they are the most interesting ones for this exhibition." Among the items on show is a pair of teapots: a French one from mid-19th century inspired by Chinese architectural elements, and a Chinese one painted with enamel in typical Western style. There are also some French and Chinese vanity cases at the exhibition, in a bid to show both contrasts and similarities. According to Zhang, France represented high-end fashion in the 19th century, but it was also greatly influenced by Chinese art at that time. And using jade and emerald in art pieces was a popular trend. Zhang also said that Chinese fans were an indispensable accessory for ladies in France at that time, though they were mainly used by male literati in China then. 8:30 am-4:30 pm, closed on Mondays, through July 17. Meridian Gate (Wumen) Gallery, the Palace Museum, 4 Jingshan Qianjie, Dongcheng district, Beijing.